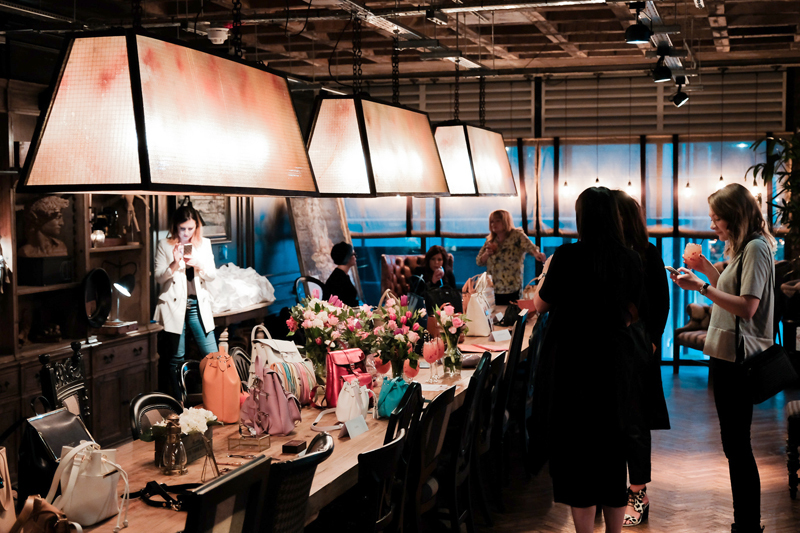 So it's officially Spring - and while everyone gushes over the pieces of clothing they plan on adding to their new season wardrobes, my thoughts haven't turned from getting my hands on a new piece of arm candy after attending MyBag's SS16 Spring Preview recently! 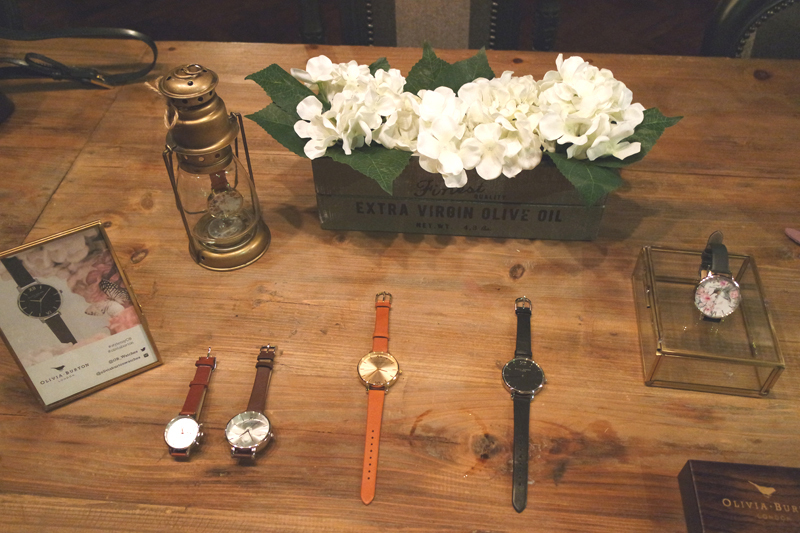 I've always been a firm believer in the idea that it's the accessories that make an outfit and MyBag certainly deliver the goods in that department; not just curating an enviable selection of handbag brands (would you believe it) but also offering a beautiful range of sunglasses, watches, scarves and more. Being a big fan of the online retailer already, I was definitely giddy to see what MyBag had on offer for the Spring/Summer'16 season. Their showcase was held at one of my favourite Manchester haunts, Artisan - a casual but classy restaurant filled with interesting design detail. 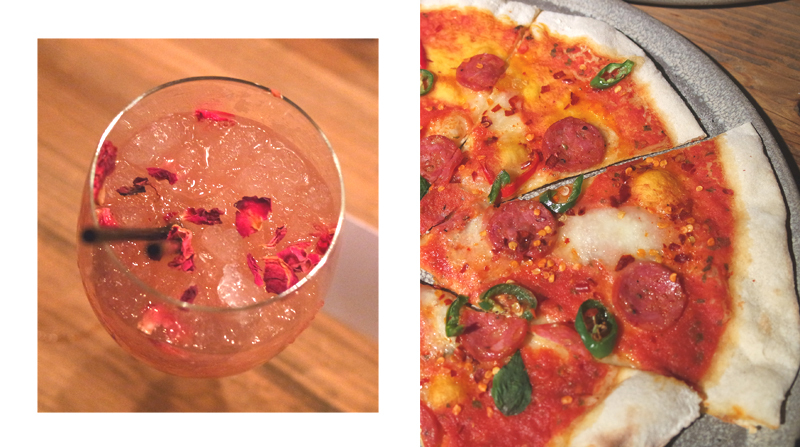 Did I mention the most amazing cocktails, too? It's difficult to pick out a favourite range! Lulu Guinness has long been a favourite accessory brand of mine (I'm lucky enough to own an LG clutch already) and the new pieces on show from MyBag didn't disappoint with lots of lilac and quirky details. I can't begin to tell you how incredible the lipstick clutch is, there's even a little mirror inside the lid! 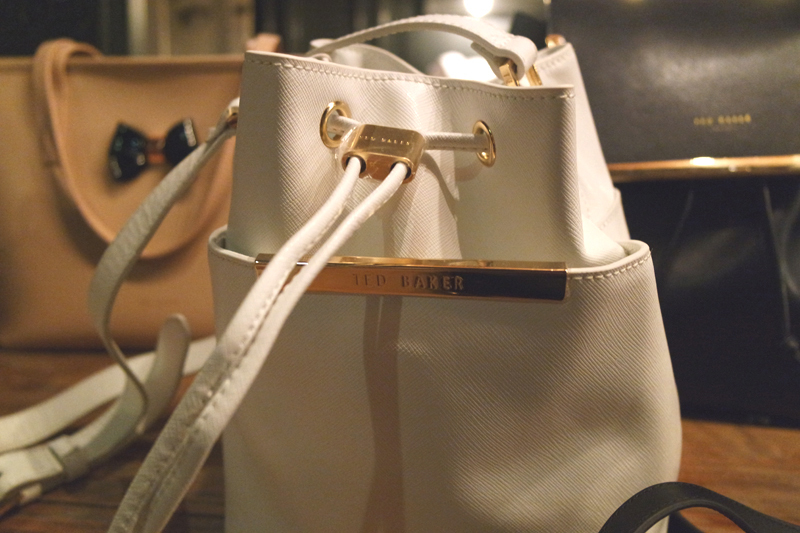 I loved the new range from Ted Baker, especially the drawstring bucket style and teeny shoulder bags that would be perfect for the summer's festivals. The large totes from Karl Lagerfeld scream 'fashion' and are certainly eye-catching enough to satisfy the boldest fashionistas. However the bags from Grafea were top of my list. Made in beautfiul leather in traditional, minimal shapes but with fun details like metallic finishes, multi-coloured fringe and fur pompoms - I was in love! 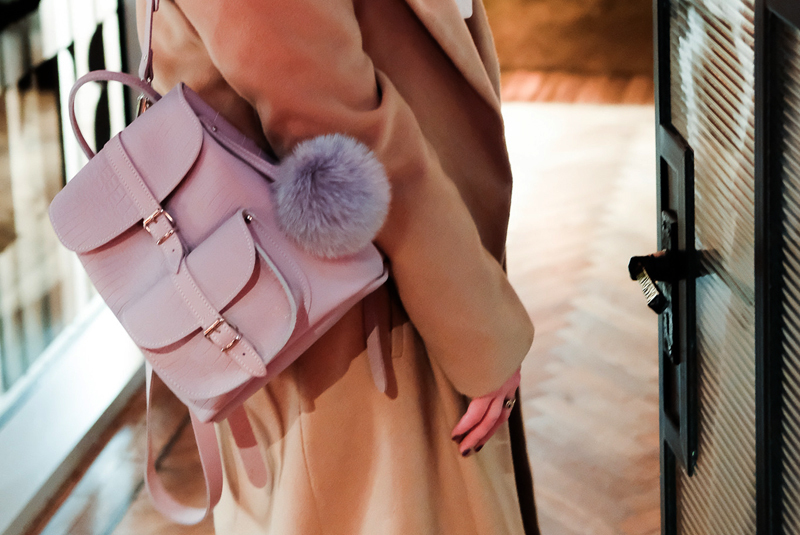 I particularly adored the baby rucksack in lilac, perfect for spring. I'm soon to become a bonafide commuter a and am on the hunt for a great backpack and Grafea's have definitely caught my eye. We were lucky enough to come away with an amazing goody bag filled with products from the likes of Real Techniques make up brushes, Vita Liberata tan and Wet Brush Pro. 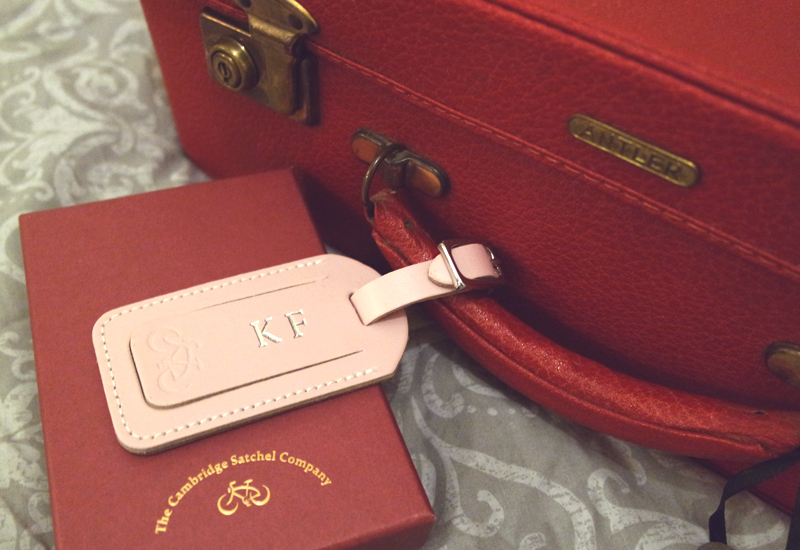 Though I was completely blown away by this gorgeous personalised luggage tag from The Cambridge Satchel Company. I can't wait to take it on my travels! Which bag trends are you loving for spring? Omg I want them all! So pretty! 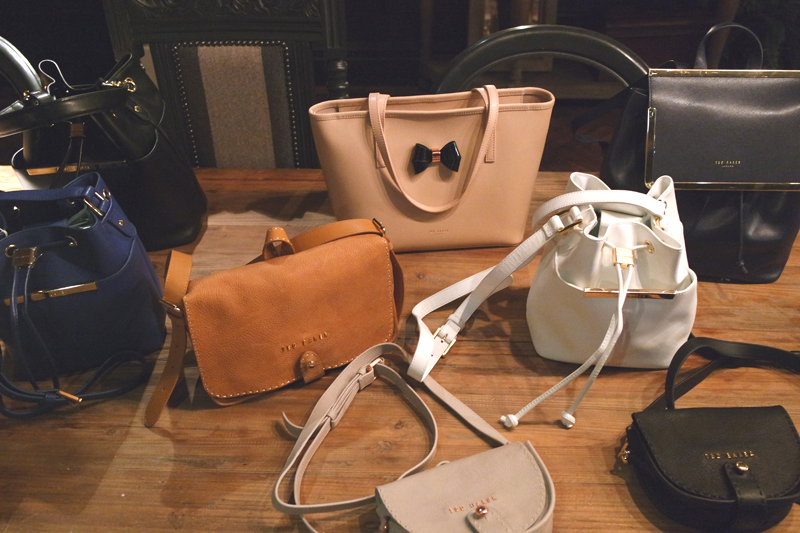 Amazing collection of bags. I love the first transparent one and the pink one. The colour is really awesome and quiet admirable with variety of clothing. 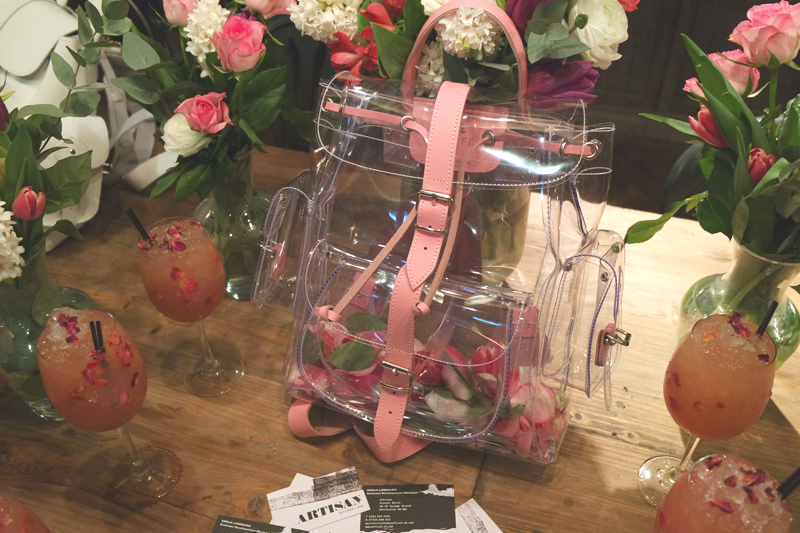 OMG love the bags especially the clear one!! !